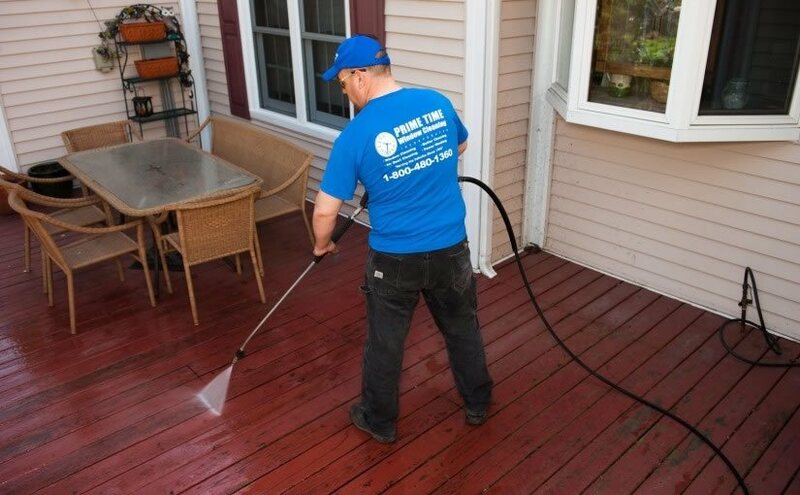 Whether you are entertaining guests or operating a business, it is important to portray a clean and professional image of yourself or your company. Many individuals take cleanliness quite seriously, and rightly so! Your windows should compliment the overall design of your home and impress your guests. Dirty windows may lead your guests to question the hygiene of your living space. The same concept can be applied to a business. What would your first impression be of a company who has dirty windows? Would you be impressed? Would you do business with them? We’ll let you answer this one. Replacing or adding new glass to a property is a significant expense that can be easily avoided. How you ask? If you have your windows regularly cleaned by professionals, replacing them is not an option! 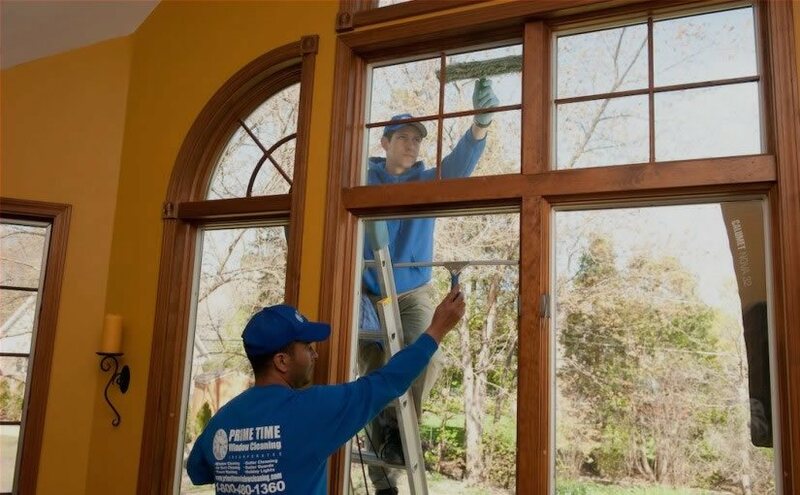 Cleaned and professionally treated windows will always shine like new and help cast your home in the best possible light. Our recommendation is not to spend your money on new windows when you can invest in window cleaning instead. You’ll save yourself hundreds of dollars and have money left over to put into the more expensive home improvement projects. Your home will constantly look great for less than what you originally thought. It’s a win-win! With Chicago’s long and cold winters, it is very important not only to have good quality windows but also clean windows. Clean windows will not only provide you with a great looking property but will also act as another layer of protection against the cold. This is because clean windows are more efficient at keeping the cold air out and bringing in light and heat from the sun, lowering your electric bill! Located in the Midwest, Chicago experiences all 4 seasons. There are so many vantage points to view this beautiful city throughout the year. Whether you’re amongst the hustle and bustle downtown or in one of Chicago’s many gorgeous suburbs, it is important that you have a clear viewpoint of your surroundings. Watching your neighbourhood transform during the seasons is an absolute pleasure. It is important to have a front-row seat in your home that you can view the snow covered surroundings of winter, the blooming flowers of spring, the bright, long nights of summer and the beautiful auburn colours of fall.